An integrated Unified Communications and Collaboration (UCC) solution helps your employees work more effectively by increasing agility, responsiveness and collaboration abilities, regardless of geographical boundaries. UCC also offers cost- and time-efficiencies for operational excellence. 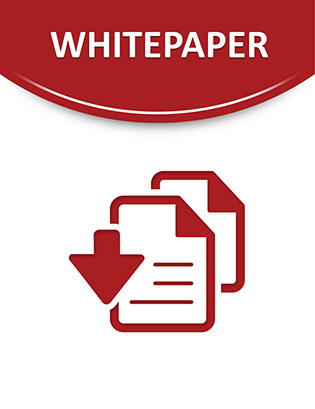 Access this whitepaper to uncover more information about UCC and the approach one vendor takes to deliver a managed service from a single source – designing, deploying, supporting, and managing your solution from end to end.